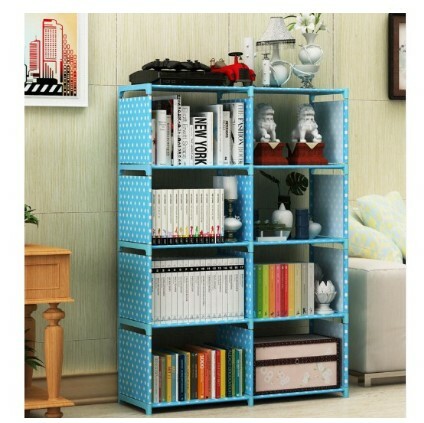 Life is So Much More Easier with The Right Furniture Your home is the heaven on Earth as there’s no place like home. The furniture that you select your home shows everyone who enters it a sense of your personal space and style. 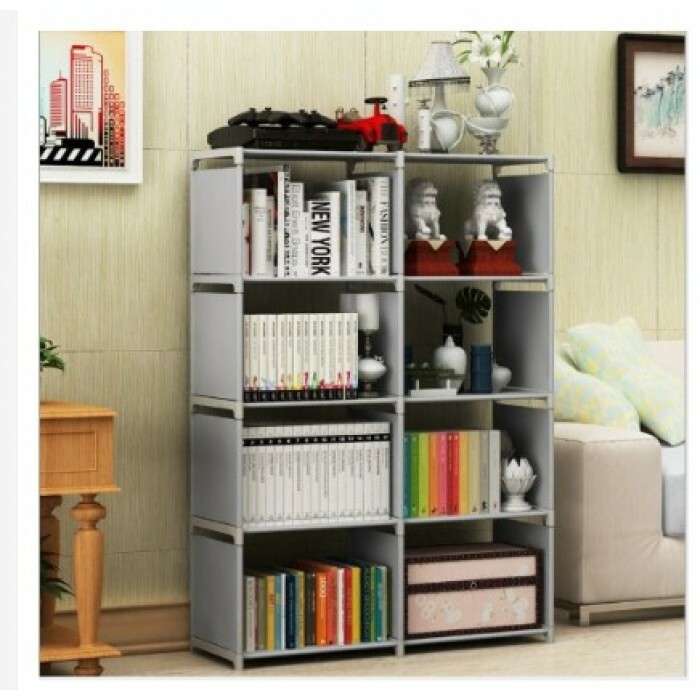 Choose durable and comforting furniture to transform your space into the heaven that you have always dreamt of with the diverse range of furniture collection here. Set Up Your Personal Space Choose the Korean DIY Book Storage 5 Tier with 8 Columns right here for both function and convenience. 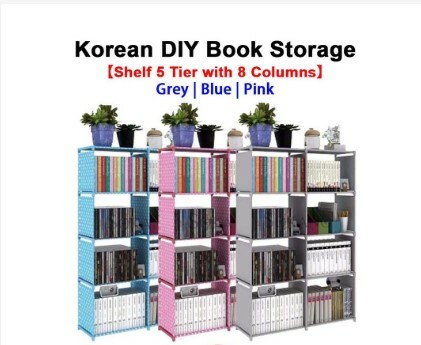 The Korean DIY Book Storage 5 Tier with 8 Columns is minimalistic and simple in design to cater to your needs. 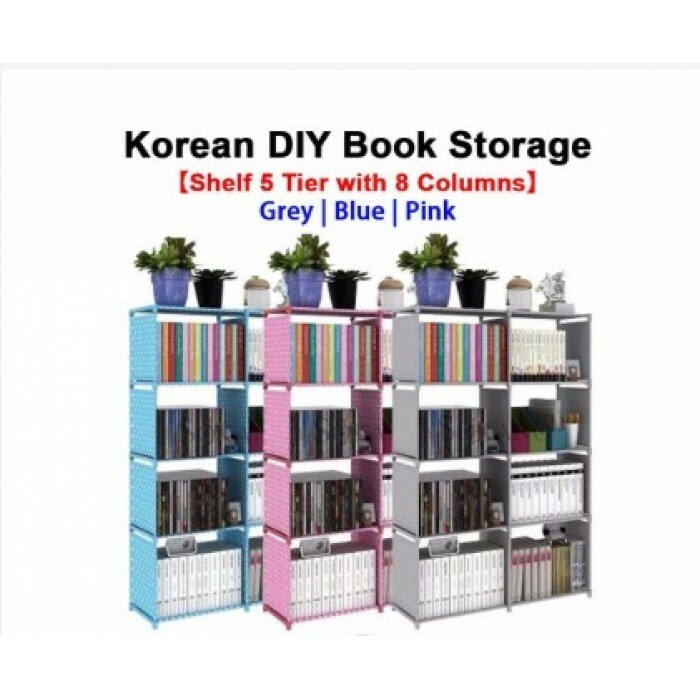 You can use the Korean DIY Book Storage 5 Tier with 8 Columns to de-clutter and place essential books that you might want to show off or display in your living room or bedroom. 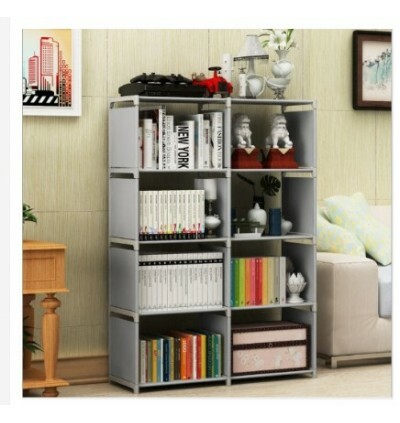 The Korean DIY Book Storage 5 Tier with 8 Columns is a very easy-to-set-up DIY book shelf. 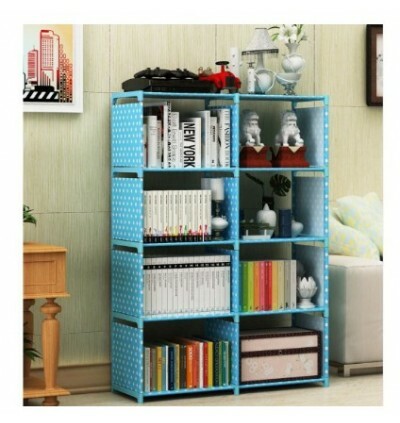 It is quite easy and fast to assmeble and disassemble. Display with Ease and Simplicity The Korean DIY Book Storage 5 Tier with 8 Columns is ideal to be placed by in your bed or living room as it does not take much space. 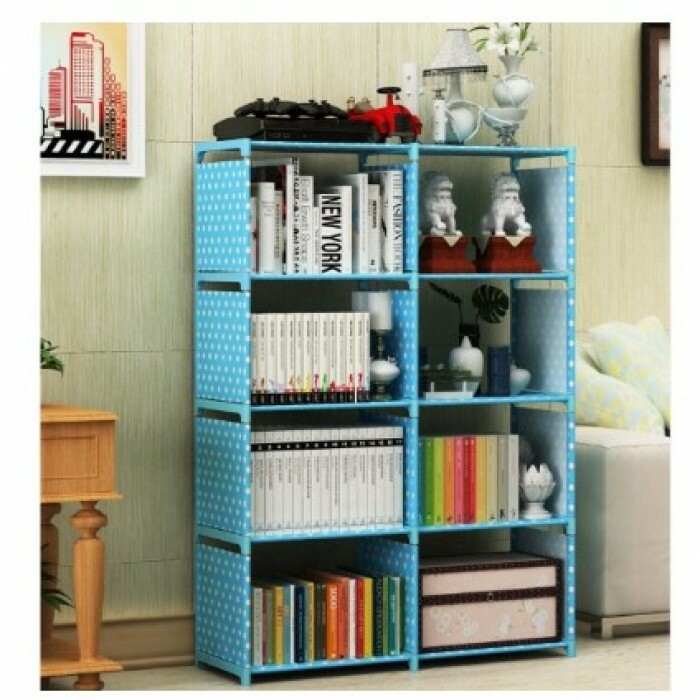 Made from air-penetrable material which is tear-proof and waterproof, the book shelf is sturdy and longlasting. 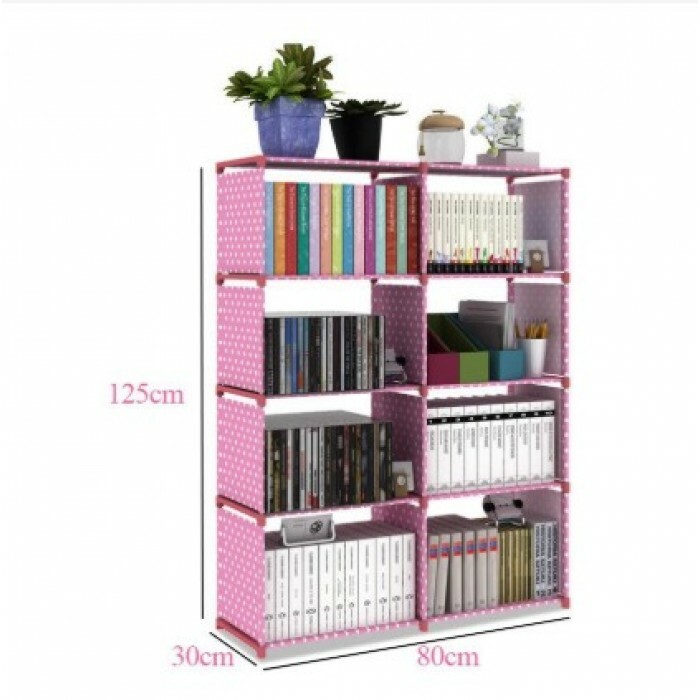 The air-penetrable material helps you to display your precious books neatly in the order that you prefer.